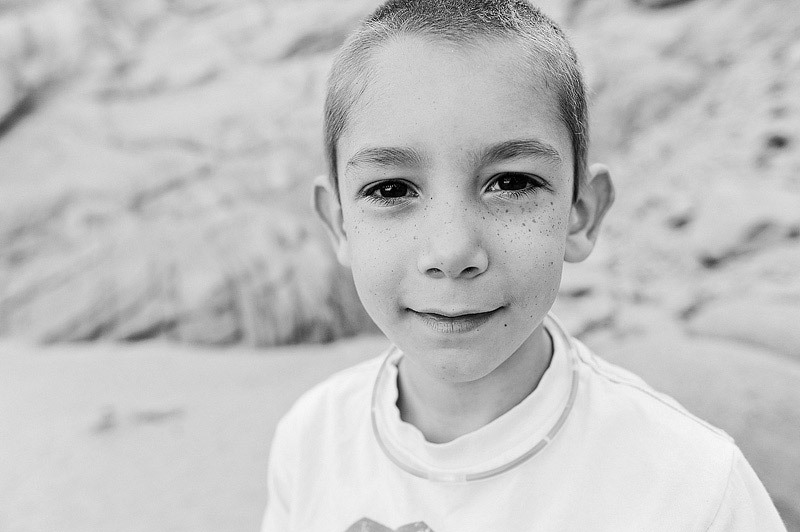 Last week, while in Mexico, I decided to start a weekly portrait series of my kids. It’s simple, once a week, I will take a few portraits of my kids and pick 1 of each of them to be that weeks Portrait Project portrait. How long will I do this? 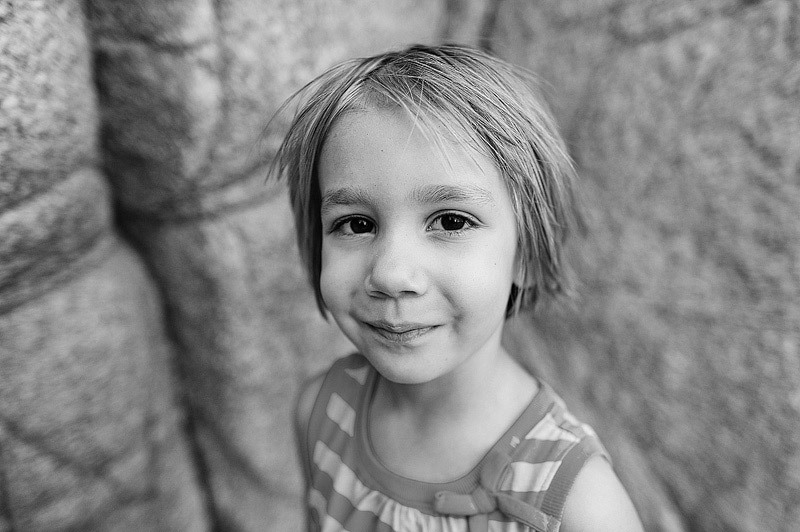 I don’t know, I just imagine flipping through 10 or more years of weekly portraits of my kids will be pretty cool. 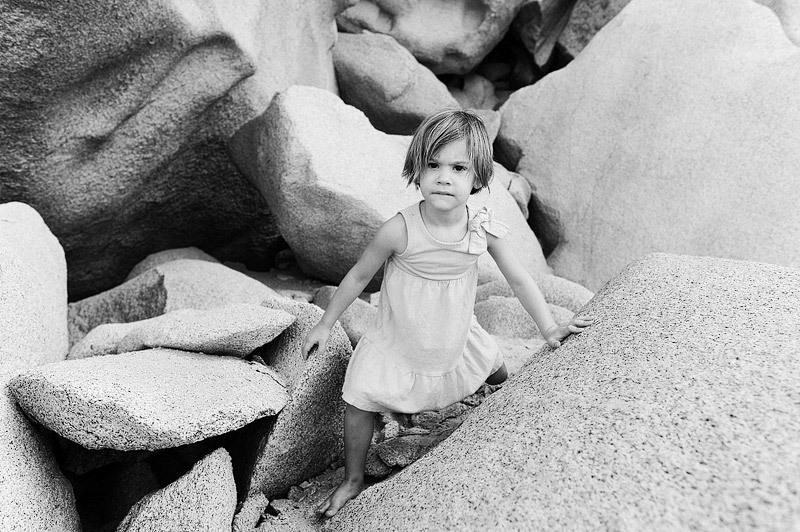 Week 1’s portraits were taken last week on Lover’s Beach in Cabo, Mexico. What are some ways that you document the awesome people in your life?